Just move in, everything has been updated. Split bedroom floor plan, brand new Heating and cooling system, Brand new stainless steel stove, refrigerator and dishwasher, brand new carpet in bedrooms, water heater is only 3 years old freshly painted, This condo looks like new, One car detached garage with storage area right across your condo. 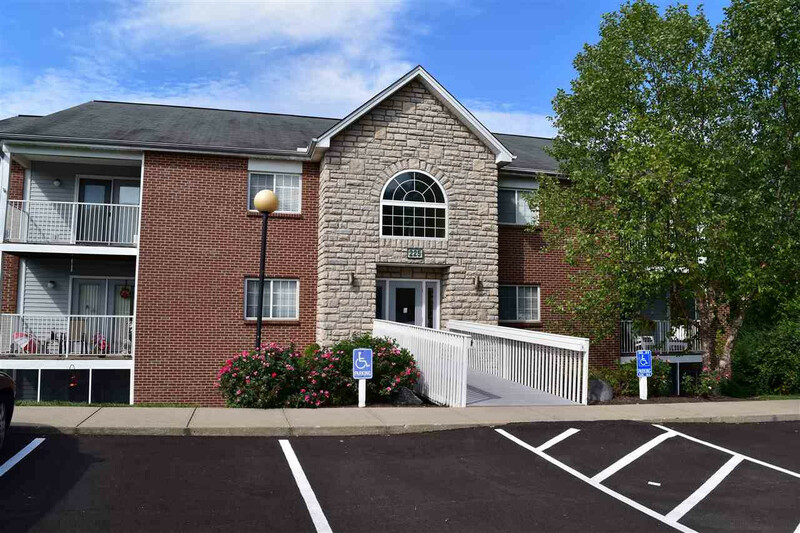 $162 Condo fee includes water/sanitation,trash, snow removal, landscaping, pool and clubhouse. One owner. This is a Third floor Condo!